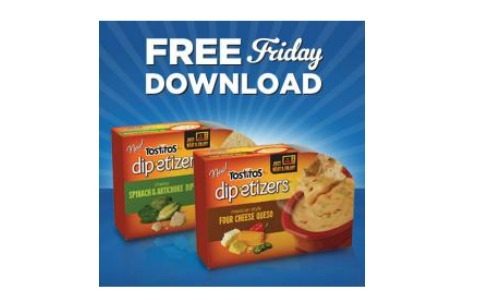 This Friday you can get FREE Chip Dip when you load this Kroger eCoupon! Tostitos Dip-etizers are so tasty and make great party snacks. This coupon must be downloaded on 4/10 but you can use it until 4/25.